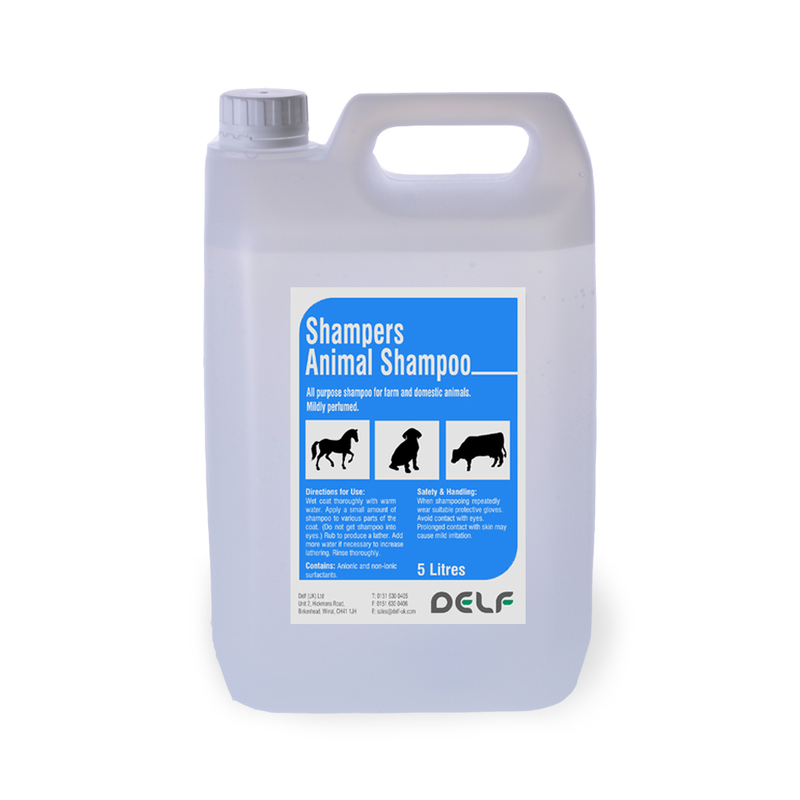 A cleansing shampoo with skin conditioners for cattle, sheep, horses and pets. Leaves coat conditioned and helps retain gloss and shine. Mild pleasant fragrance. 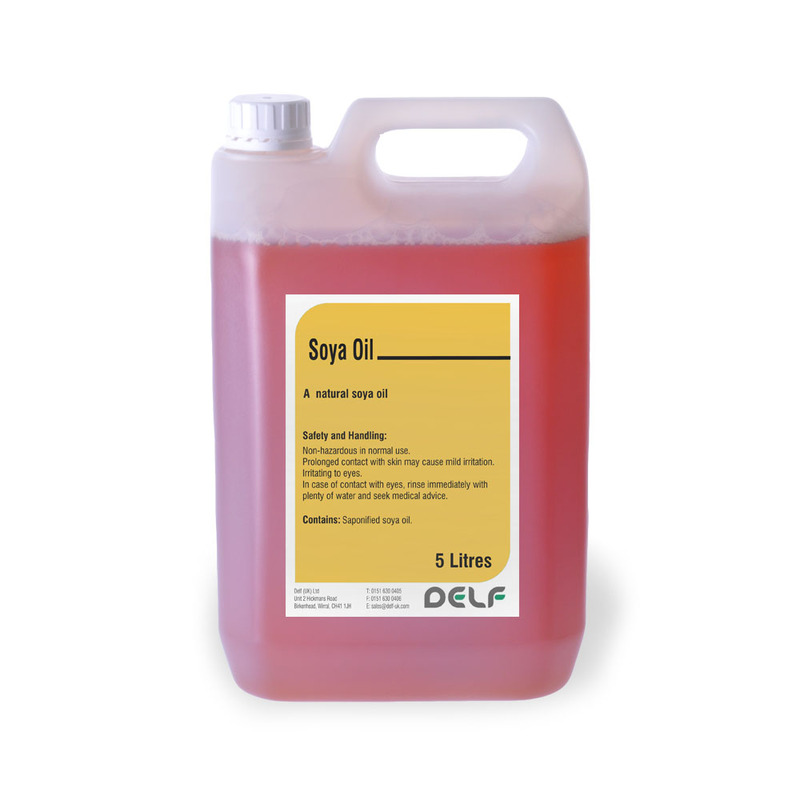 Soya oil is a highly concentrated source of slow release feed energy. 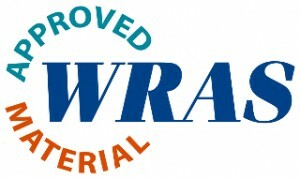 Other benefits include improved digestibility and the presence of significant levels of the omega 6 fatty acid, linoleic acid.